Describe your journey into real estate. I grew up with parents in the real estate business, and it was most rewarding watching them help their clients with their first home purchases or negotiate investment opportunities. After having my first child, I was dissatisfied with childcare options, so I decided to leave the corporate world to care for her. This shift allowed me to follow in my parents' footsteps and pursue my real estate career. Now, I am helping a second generation of clients purchase their first homes and invest in real estate. It's such a great feeling. Utilizing my strong negotiating skills to protect my client’s best interest. When I am not working, I am spending quality time with my loving husband and three wonderful kids: Leanna, Derek, and Madelyn either at the local museums or playgrounds, or volunteering our time for the community. I follow a strict code of ethics, so it would be impossible for me to give up my integrity. Having been raised by a strict mom and now being one myself, I strongly believe in discipline and structure and following rules and regulations. I am a strong believer in fate but believe that we choose our own journey in life. I believe that anybody can succeed as long as one is determined and have a strong passion for what they do. You are only willing to work that extra 110% if you love what you do. Be inspired by great mentors. I have been truly blessed to have encountered some great mentors along my path of real estate. My favorite room in the house is the kitchen, as I enjoy cooking for my family. I believe food creates togetherness and bonding. After a long day of work and school, nothing brings a family closer than a delicious pot of chili or tuna casserole--my mother-in-law’s favorite recipe. Making breakfast with my kids, squeezing fresh orange juice, or baking cookies are just a few of my favorite memories that I will always treasure. So, I feel strongly about an open kitchen concept with ample natural lighting when helping clients on their home search. When representing sellers, I provide suggestions to help showcase the kitchen. I would tell the 5-year-old that the purpose of life is to make the world a better place so to make sure to put your two cents in. The world is like a big pot of soup, the more knowledge and input (ingredients), the better flavor the soup is. Having grown up with parents working in real estate, I found my passion for this industry at an early age. I chose to follow in their footsteps after seeing how many clients they were able to help fulfill the American Dream of Home Ownership. After 7 years of working extensively in the San Francisco Bay Area, I have developed a keen understanding of the local market and always take the time to figure out what clients really need from me as a professional real estate broker. I take pride in serving my clients with the utmost level of care and professionalism. It is my job to ensure a smooth, worry- free, and satisfying experience for everyone involved. As a mother of three children, I fully understand the aspects of finding the perfect home for your family. There are so many factors to consider which makes the home search quite arduous. Where do you start and what is most important to you? Is it the neighborhood or schools or safety? This is where I can offer my insight and guide clients in the right direction. Helping buyers find a home where they can raise a family and build memories for a lifetime is most rewarding to me. I also understand a seller’s sentimental value when letting go of a place where they raised their kids and nurtured a home for thirty years. Helping sellers find comfort during the sale process is my specialty. With extra care and attention, I have been able to appease my clients and manage their properties delicately. These valuable experiences have allowed me to assist my clients during all stages of their lives – whether it’s their first home purchase, purchasing an investment property, or downsizing to a smaller home. If you would like to know more about how I can fulfill your real estate needs, please contact me at your convenience. Melanie not only lived up to every promise but she overcame every obstacle that came along, and there were more than I expected. She took a well-used condo and turned it into a beautiful beach home. She took care of everything – all the permits, the contractors, the inspections, the coordinating of the HOA with the city and the contractors, the paint colors, the staging and so much more. We all live an hour away and Melanie truly made the entire transaction worry free for us. In the future I will definitely call Melanie for our real estate transactions and I highly recommend Melanie for any real estate needs you have. There is a reason Melanie is rated 5 stars by everyone she represents. She is really that good! I wholeheartedly recommend her! She sold my and my mother’s condo at prices much higher than asking. She knows what it will take to get your property sold. She provides full and complete service. You will not be disappointed! David W., Seller of 135 Cook St.
Melanie is very knowledgeable, professional, very detail and provide me a realistic strategic plan on how to market the house. Our open house was one of the most successful ones in the neighborhood and we got multiple bids and went pending within 10 days. I would highly recommend anyone if they decide to buy/sell house with Melanie, you will not regret it! Eric C., Seller of 125 Longview Dr.
Melanie is the best of the best. She is very caring and has a lot of experience. I have never met anyone with a big heart like hers. She excels at what she does and it was a pleasure to work with her. It felt like she was family. I am super impressed. Unbelievable experience. I recommend her 200%. Emad G., Seller of 712 Serra Dr. 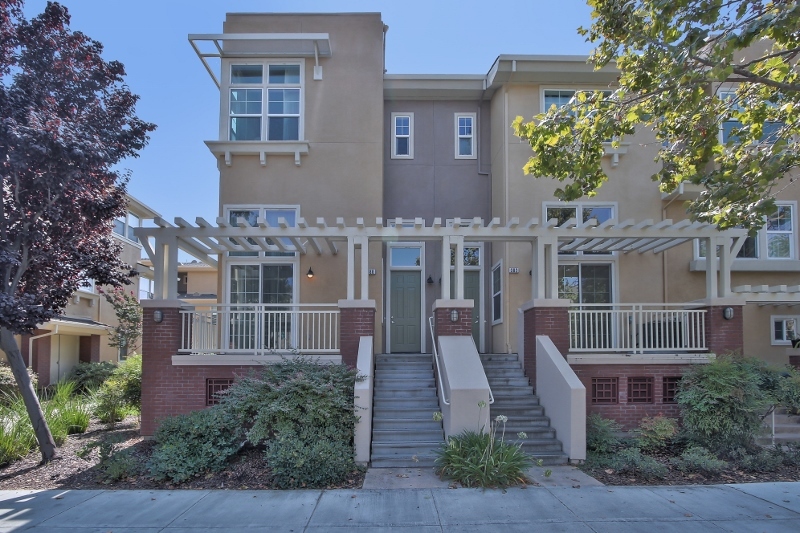 I was referred to Melanie for selling my prior home in San Mateo City a few months ago because of her top-notch experience to help owners list and sell their houses at top dollars. 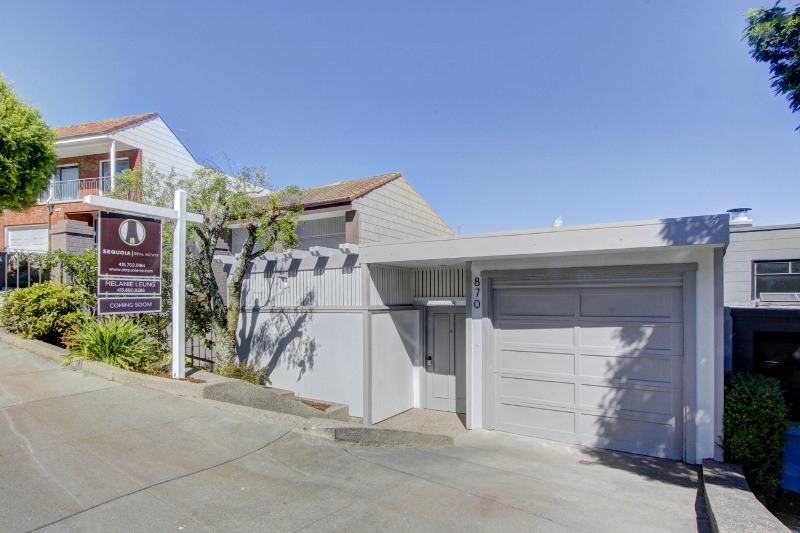 I was very impressed on her professionalism in giving me constructive advice to remodel and stage my prior home and be happy to recommend Melanie to other sellers and buyers who want outstanding realtor service in SF Bay Area. We were so pleased with the improvements Melanie made to our mom’s house, and the speed of the sale was breath-taking! I think we are all still in disbelief. We are all so grateful to her for all the hard work and attention to even the smallest details. Melanie really is a miracle worker! Marsha Y., Seller of 624 12th Ave.
Our experience with Melanie was great! She made everything smooth, quick and easy. My mother was still living in the property and she accommodated our needs by bringing in her designer to work with accenting our current furniture and handled all the coordination because we were too busy with our jobs to deal with anything extra for getting the property ready for sale. Melanie worked with all the vendors and even paid for services upfront to be reimbursed through escrow. She was great to work with and communicated with us throughout the process and was always available for ANY questions. She is definitely a FULL service agent and we appreciate all of her hard work in selling our property and look forward to working with her in the near future! Chris & Jamie L., Sellers of 1661 Westmoor Rd. Melanie is very responsive and professional. I would definitely recommend her to all my family and friends as she is very efficient making my transaction stress-free. She provided me with a timeline of dates that she would have vendors come in to get the property prepared and stuck by those dates. Working with my HOA was not easy as they are not very responsive but she made it work so I didn’t have to worry at all. So far, I have worked with several real estate agents and Melanie is the only one who really shows integrity. She has always given me an honest answer from the first time I met her at an open house. I will highly recommend Melanie without any hesitation. Melanie made our transaction very easy and smooth. I was referred to her by my cousin who also hired her to sell and buy their place and it was a great experience for us as she also helped us get our 1st home sold and assisted us on the purchase of our 2nd home. She provided a calendar of when she would start work with her designer, painter, contractor and stager. She understood that it was difficult to clear out the home in a short time frame and worked with our schedule. It was a great pleasure working with Melanie! She definitely knows what she is doing and have been forthcoming with information and honest about expectations. We never felt like we were in the dark about anything as she kept us informed throughout the sale and purchase of our homes. Our experience with Melanie was smooth and easy as she took good care of us always watching for our best interest. I will definitely recommend her to all my family and friends. She advised us on how we can remodel each place to fit our needs as our family starts to grow. She was very helpful in our search for our home and went above and beyond our expectations. We definitely couldn’t have done it without her. 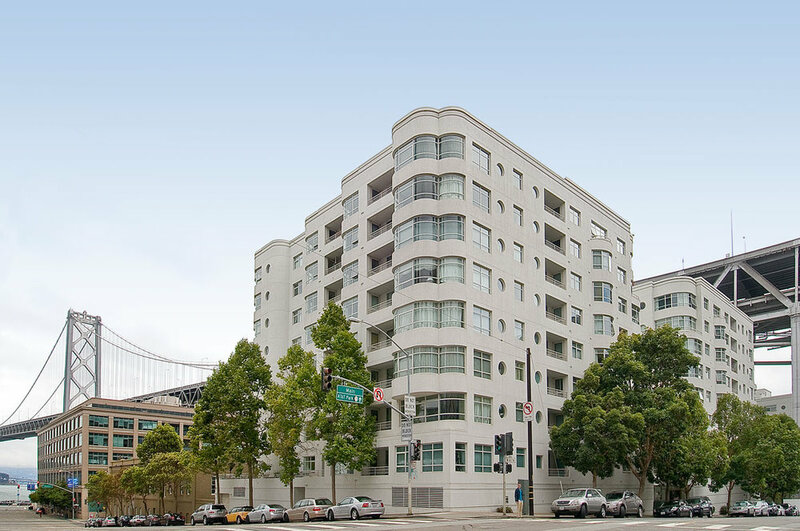 Her vast knowledge and recommendations of property in the 415 area (San Francisco) kept us feeling secure and assured. I am very thankful for her assistance and would highly recommend her to anyone that is looking for a home to purchase or to sell! Thank you Melanie. Melanie has been very honest and just super to work with. Her complimentary staging, personal skills and expertise got me multiple offers for my house and closed it quickly. I would definitely recommend her to my family and friends. Thank you so much for making the experience stress-free. 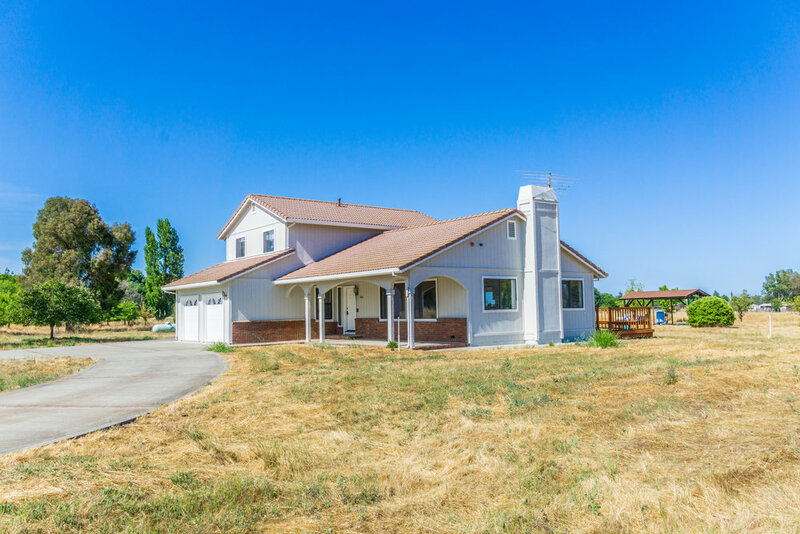 Sam C., Seller of 769 Pacheco St.
Melanie was very patient in helping us find our home that had all the elements we wanted at a reasonable price for the current market. We are really excited. She showed us the home as early as 630am in the morning to make sure we were ahead and together we were able to get the contract accepted and closed. Thank you, Melanie! We are very lucky to have Melanie handling the sale of our house. It turned out to be a challenging sale, but she always made the best of the situation and kept us updated and informed of our options. We are very pleased with her professional approach and believe she is a credit to Sequoia Real Estate. We would be happy to refer her to any of our family & friends. James & Mary Y., Sellers of 547 19th Ave.
Melanie is professional and extremely competent. She listened to our concerns and made sure we were well taken care of. She was able to answer all of our questions any time of the day. She negotiated for us and it exceeded our expectations. I would highly recommend her! Melanie is the best! I have never met an agent as dedicated, as capable and as professional as her and I have had my fair share of buying/selling real estate. She performed a miracle in the short time constraint that we had by project managing a remodel, staging and marketing my property to its fullest and getting a great price for us. We can’t thank her enough for going the extra TEN miles. Theodore & Rose M., Sellers of 1811 27th Ave.
We recently bought a house in San Francisco. It was a short sale with two mortgage lien holders. Our agent Melanie Leung of Sequoia Real Estate made it possible. She worked with listing agent closely to get approvals from two lien holders under tight closing schedule. She provided detailed and timely explanations for each step of the process and answered our questions/concerns quickly. She did a lot of hand holding and reassurance to ease our concerns and made the short -sale process manageable for us. After the close, she answered our follow up questions. If you are looking for a real estate agent, you are unlikely to find a better one than Melanie Leung. Melanie is an excellent real estate sales agent. 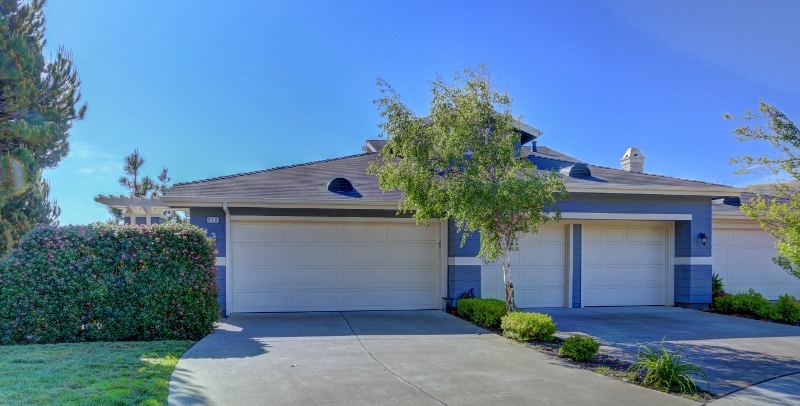 I recently purchased a home in Vacaville, CA and Melanie ensured it was a smooth process. Although there were challenges along the way, such as the seller’s sales conditions, Melanie was able to patiently and clearly explain everything to me. She and the Sequoia team provided top-notch service and I would definitely recommend this company to my friends and family. Due to the low inventory and bidding war, it took us over a year to find our home. Melanie was very patient with us, and diligent in identifying and communicating potential properties with us. She was very knowledgeable in what she does and always shares them. She was never pushy in the process, she just provides her perspectives and let us make the final decision. We fully trust Melanie and had a great experience with her. We would recommend her to anyone. Melanie was very helpful and was very responsive on all of my concerns. She was always available to answer any questions I had about the process, which was great to have. She was there all throughout the mortgage approving process, and made sure all the documents were in order properly. I would definitely recommend her to anyone! She did an exceptional job. Melanie helped both my parents and myself in getting the properties we wanted in a good price give the competitive San Francisco housing market. I would go to Melanie again for my future purchase. I would also recommend Melanie to my families and friends.